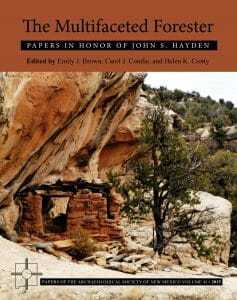 The Multifaceted Forester: Papers in Honor of John S. Hayden was edited by Emily J. Brown, Carol J. Condie, and Helen K. Crotty, Papers of The Archaeological Society of New Mexico, No. 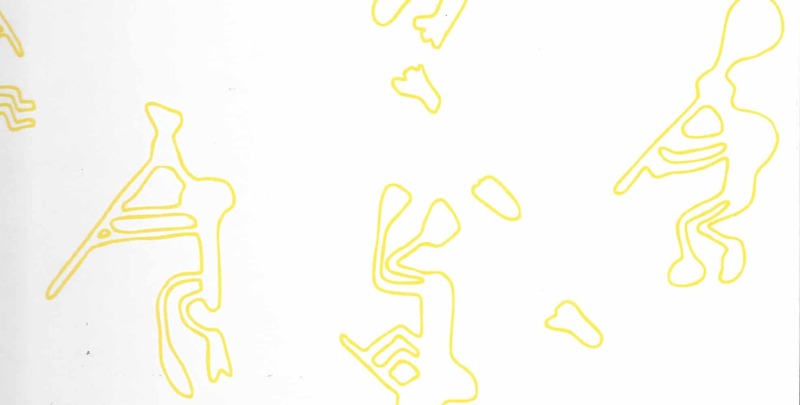 41, 2015. 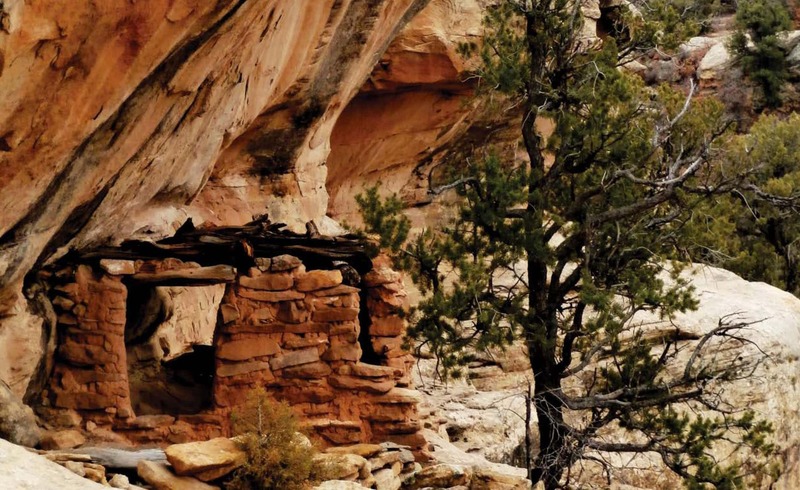 This volume explores various locations including Las Bocas Canyon, Cookes Peak, Taos Pueblo, the Dinétah, Abeytas Pueblo, Chaco Canyon, Southeastern Utah, the Rio Grande, Tijeras Pueblo, and the Galisteo Basin. Topics range from discussions on worldviews and landscapes, pottery production and expression, site findings, mining camps, and changes in Pueblo room shapes and village construction.